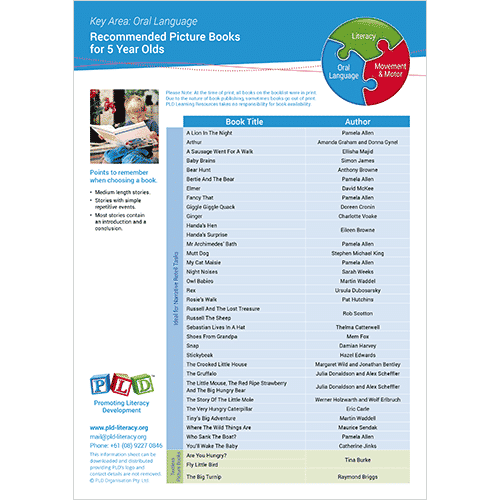 The PLD recommended picture book lists outline quality age appropriate titles to read children at specific ages. 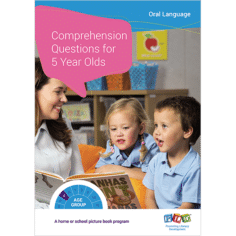 The lists have been created by speech pathologists with the aim of promoting the development of oral language skills. Why read your child’s favourite books over and over? Read to your child, even after they can read themselves. Read, read, read to your child. A home or school picture book program.